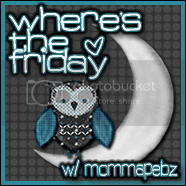 I'm a new follower of your blog from "Where's The Love Friday" blog hop. Great blog. 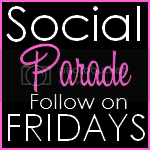 Following you from Social Parade Follow on Friday. I'm your newest friday follower!!! I'm your newest follower from Follow Me, Chickadee! 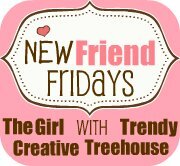 Hi there....new follower from the Friday Blog Hops. I love your blog...such a cute background and layout. Hoping you'll drop by for a visit when you get a moment. I love new followers and friends. 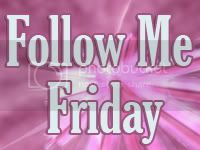 Thanks so much for posting and joining my Follow Me Friday. I am your newest follower. Hope to see you again next Friday!